The perfect venue for the wedding of your dreams, the Stone Rest Event Venue sits in the hills of southern Indiana.. To provide the atmosphere of an earlier era, we used hand-hewn beams, rough-sawed lumber, weathered boards, and hand-quarried limestone in the construction of the buildings and other structures on the property. 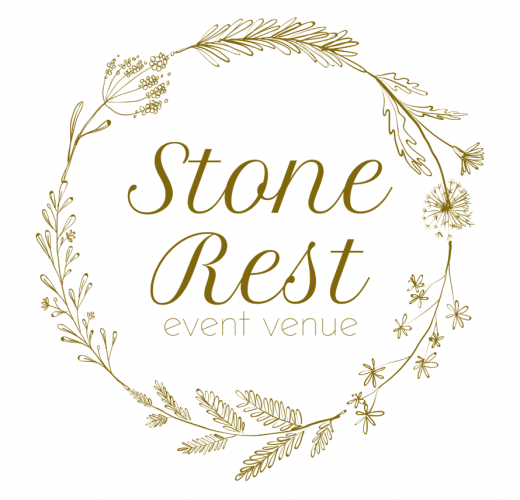 At Stone Rest, a rustic, beautiful event is readily available to our prospective guests. 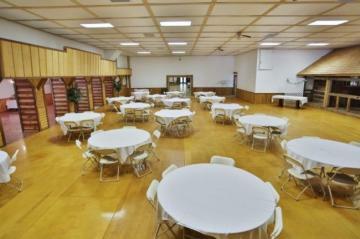 Learn more about the beautiful spaces we have to offer for your wedding or event. View our pricing and browse our images. 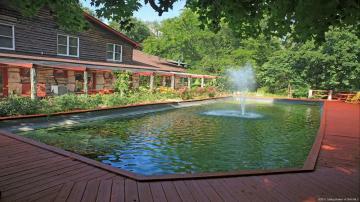 Experience the peaceful sounds of nature, a stunning view, and a breath of fresh air.